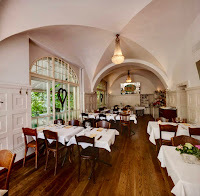 If you are in for a neighborhood favorite in one of Zurich’s finest (residential) districts offering Mediterranean dishes and Swiss classics with a modern touch, then you cannot go wrong with Restaurant Kreis 6, named after the district it is situated. This gem of a restaurant has been around for quite a long time all the while attracting locals and other clientele as well. 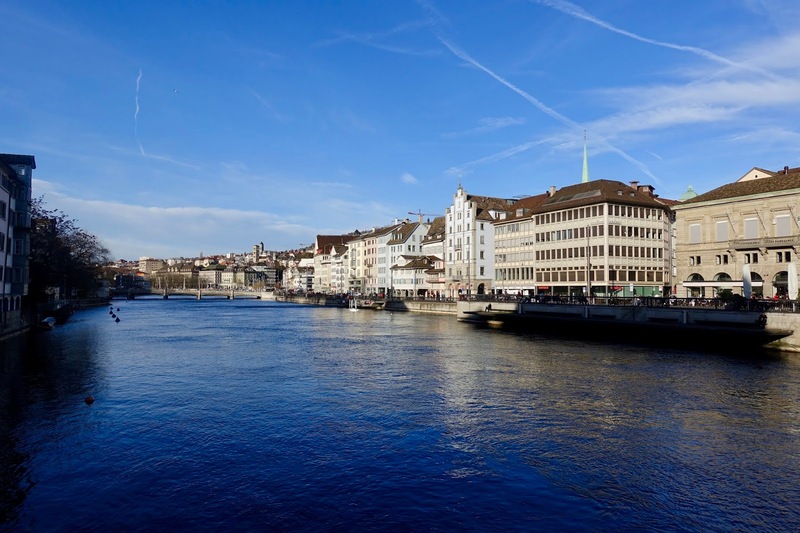 Restaurant Kreis 6 is located in walking distance from the main station (15 minutes) and as mentioned not in in Zurich’s vibrant city center but in one of the city’s most desirable neighborhoods, Kreis 6. Amidst of period stately buildings, the restaurant is nestled at a small crossing, almost invisible at first sight as it is overgrown by greenery. What a romantic retreat! 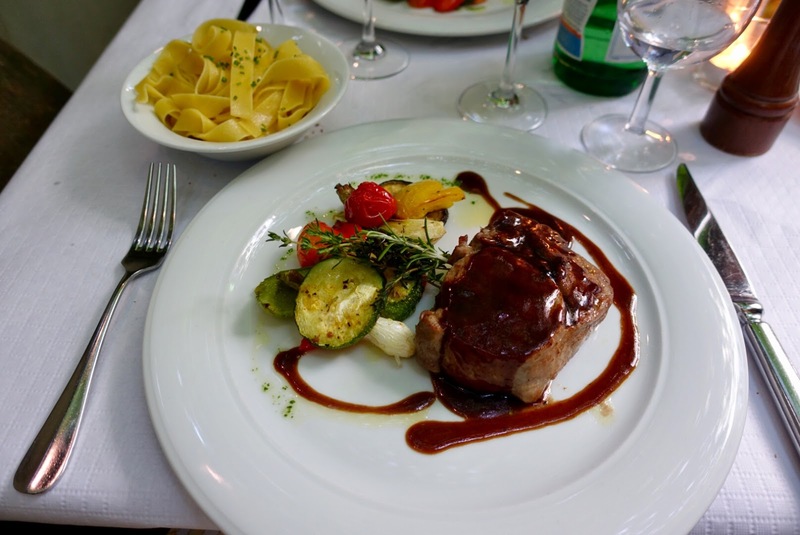 This restaurant is probably one of the pioneers in Zurich when it comes to the concept of casual fine dining. This is the place to have a delicious dinner in a relaxed setting complete with tables with white linen tablecloth, simple bistro chairs and a rustic dark wood floor. In summer, you can have a seat in the luscious garden retreat – as we did on our last visit – or the enchanted, grape-entwined pergola. 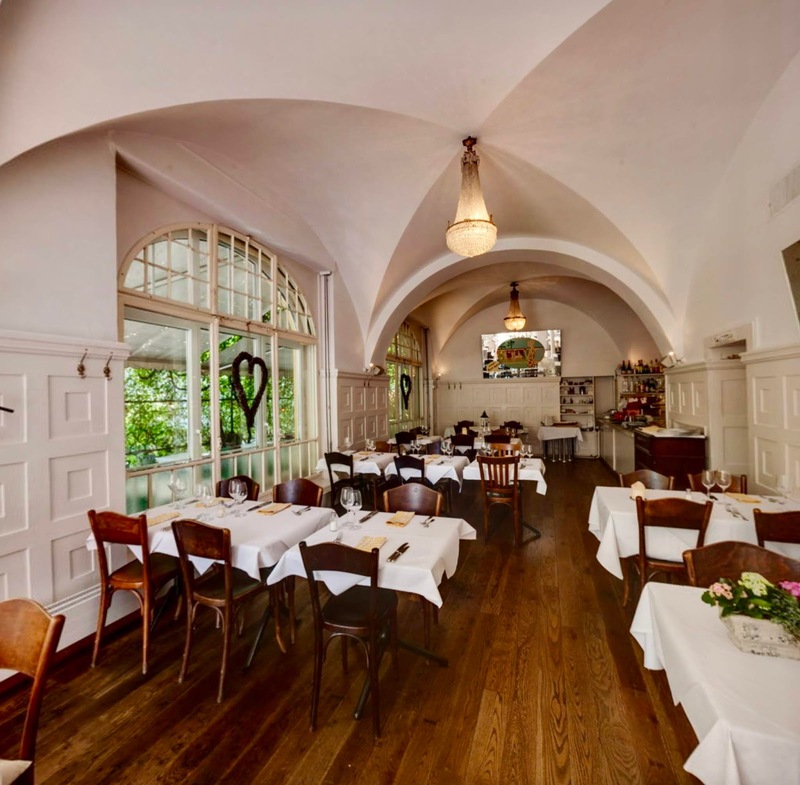 When it is not warm enough to sit outside, you dine beneath the whitewashed vaulting, which is also a fine thing to do. On offer here is a mix of Mediterranean and traditional food, all with a contemporary twist. There is quite a choice, featured on a hand-written menu. Seasonal ingredients of good quality are used to prepare tasty dishes, served in rather large portions. 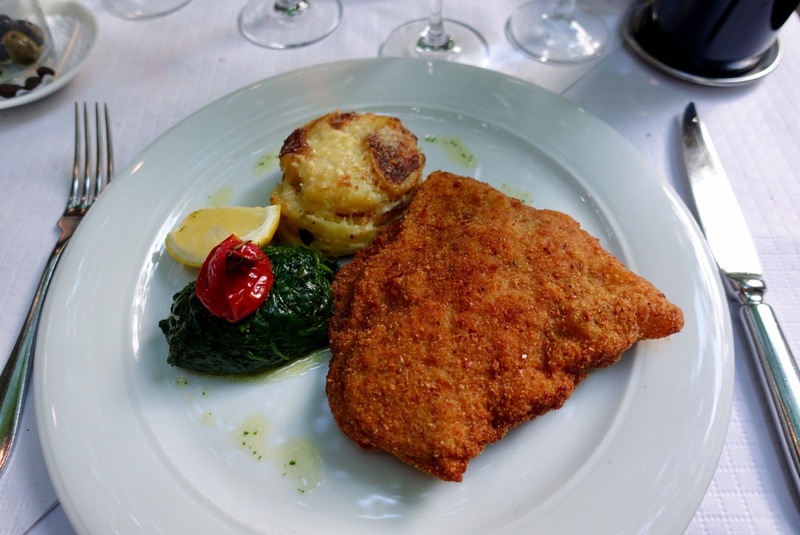 Dining at Kreis 6 does not exactly come inexpensive, but prices are competitive compared to other restaurants in the area and given the quality and serving sizes. 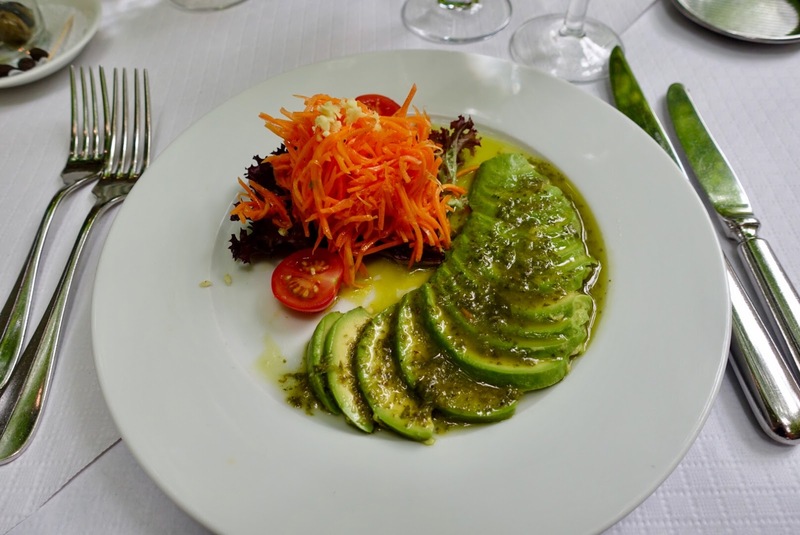 A good starter to begin your feast here is avocado with basil sauce accompanied by carrot salad and ginger. 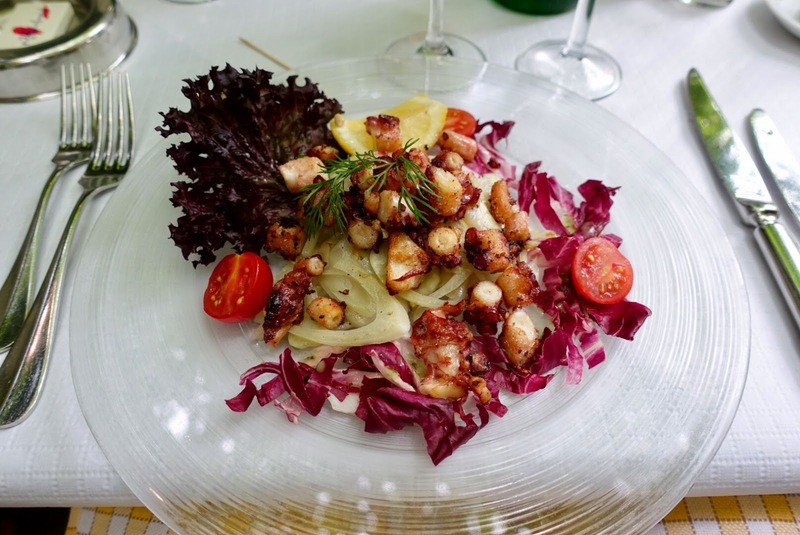 Also the octopus-fennel salad with lime vinaigrette was convincing. and praised both its taste and its succulence. Kreis 6 did not disappoint in the department of desserts either. 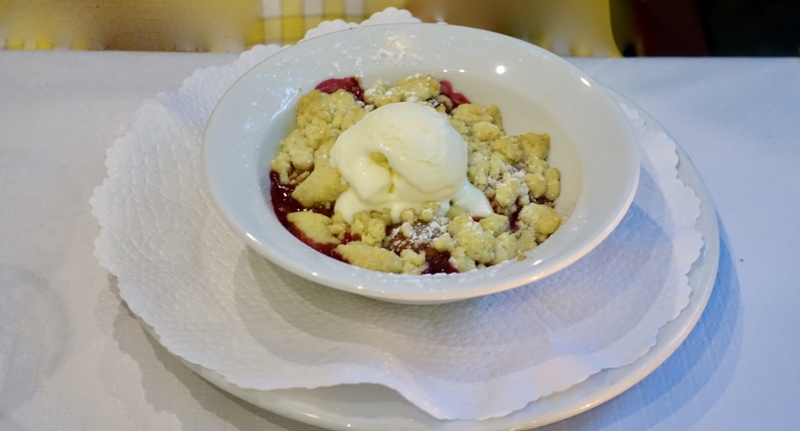 Berries with apricot crumble that came with sour cream ice-cream was a great choice. 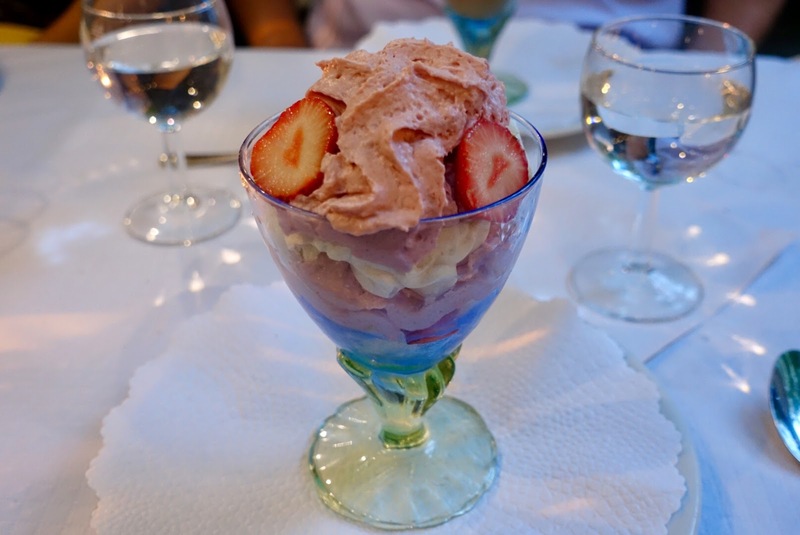 The same was true for the meringue-strawberry ice-cream mélange. The staff matches the casual fine dining approach applied here. 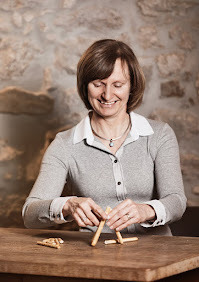 It is easy-going and relaxed yet informative and gracious. However, at certain times, it appeared to me as a bit too “flippant”. 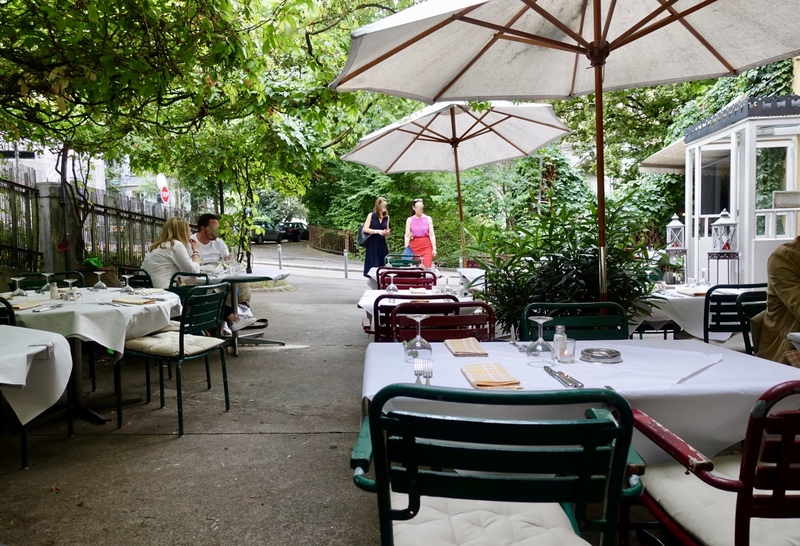 Kreis 6 consistently serves good food and provides friendly service in this lovely neighborhood restaurant in the heart of one of Zurich’s most preferred districts.